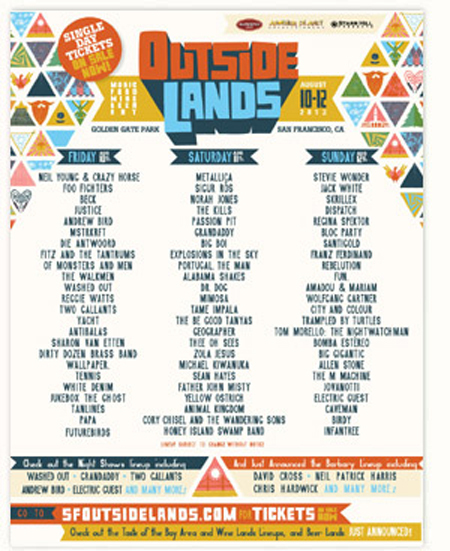 DTM: Tell me about some of the bands that are “below the fold” that you have chosen to highlight at Outside Lands. Eric Barleen: We are really proud that we are creating something for everybody. I think it’s a rush for the bands and for the audience to stumble upon and discover them. It’s got to be great for them to be reaching people that are outside of their norm!